CHICAGO -- Someone stole an SUV that was left running Saturday morning in the Fernwood neighborhood and used it to commit three armed robberies and a carjacking on the South and Far South sides. The Chevrolet Equinox was stolen about 6:30 a.m. after it was left running in the 400 block of West 100th Place, according to a community alert from Chicago Police. The Equinox was later used in four separate incidents in which someone got out of the passenger side, approached a victim armed with a handgun and demanded the victim's property. The hold-ups occurred in a 20-minute period starting at 7:30 a.m. with a robbery in the 2600 block of West 106th Place, police said. Five minutes later, another robbery occurred in the 10600 block of South Fairfield. 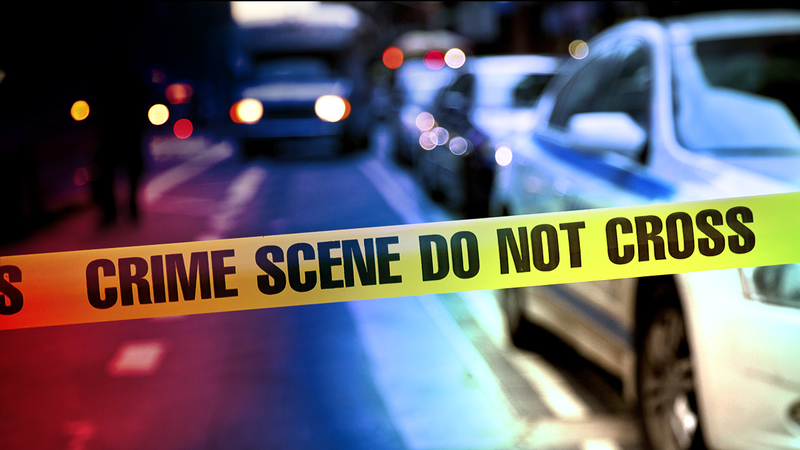 About 7:45 a.m., the suspect robbed another victim in the 8900 block of South Laflin, followed by a carjacking at 7:50 a.m. in the 8800 block of South Eggleston, police said. The suspect was described as an African American male between 14 and 18 years old, police said. He stood about 5-foot-5, weighed 130 to 150 pounds and wore a black winter hat, a black sweatshirt and dark jeans.